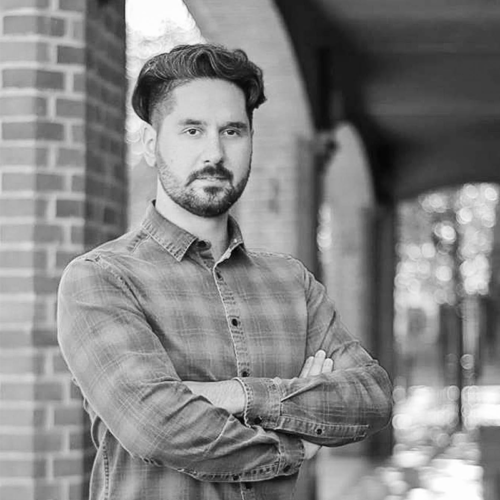 My name is Konstantinos, I am a UX designer specialising in Usability research and Conversion Rate Optimisation. I have a Master’s Degree in Information Systems and a Bachelor’s Degree in Economics. Tech enthusiast and passionate about great design, I always enjoy a mug of coffee with good friends.